Design, Construction and Operation of the Wastewater Treatment Plant in the Municipality of Malia-Crete - Μεσόγειος Α.Ε. 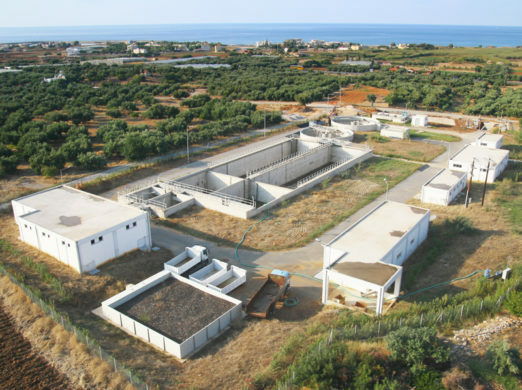 Design, Construction and Operation of the Wastewater Treatment Plant in the Municipality of Malia-Crete - Μεσόγειος Α.Ε. Design and construction of a wastewater treatment plant with the technology of extended aeration-tertiary treatment and capacity of 30,000 pe. 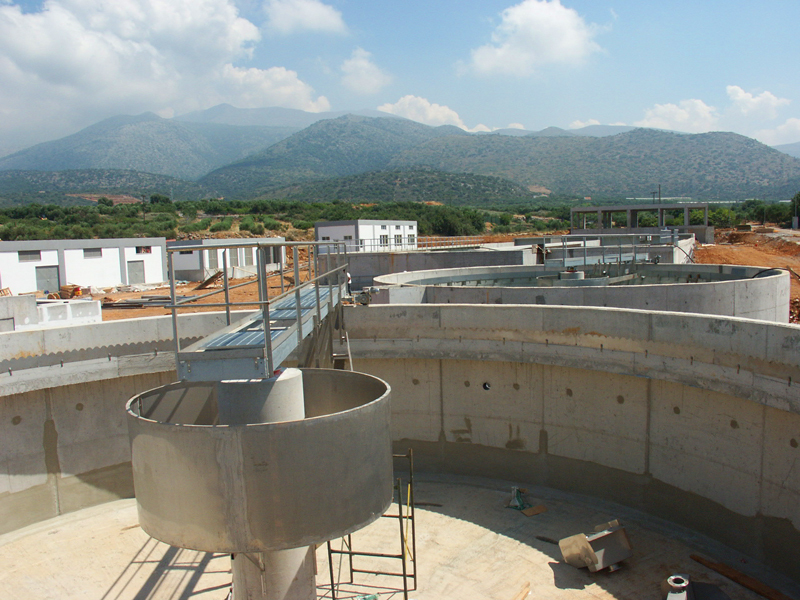  The facility consists of two lines of secondary treatment and two drum filters. 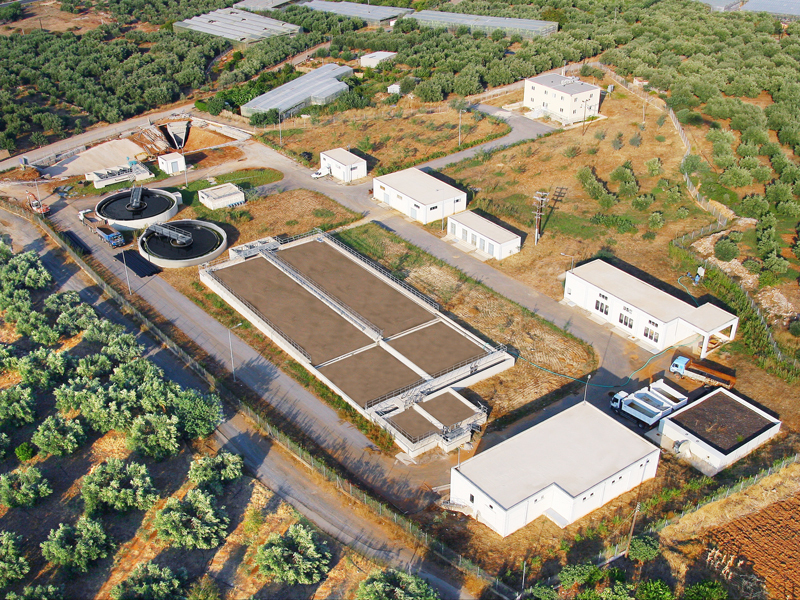 Their disposal is through the irrigation of near-by sites.